Mahalo for inquiring about our vacation home. You have selected one of the most spectacular places in the world for your next vacation. 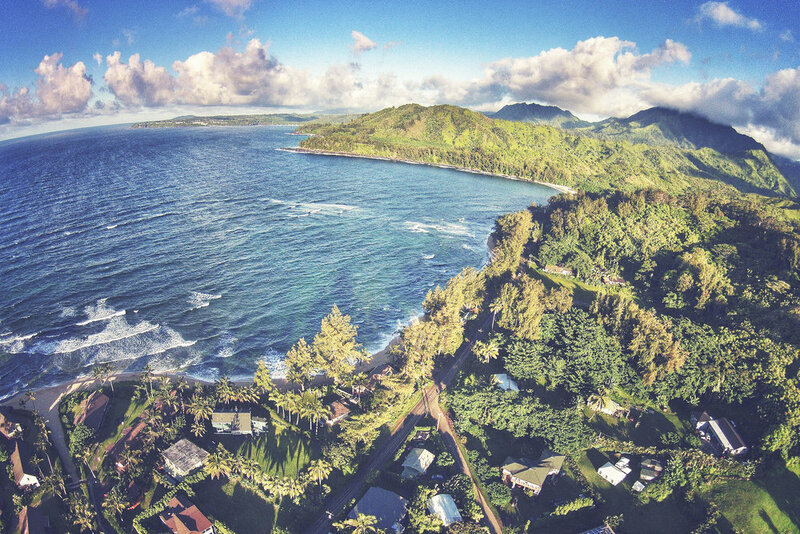 Please contact us for more information about the property or any other questions you may have about Kauai. Go to our listing on HomeAway for the latest availability.